A spirit of community shapes the A-JIS experience. We are dedicated to developing global-minded, compassionate, collaborative students inspired to learn, take risks, and lead change in the world. 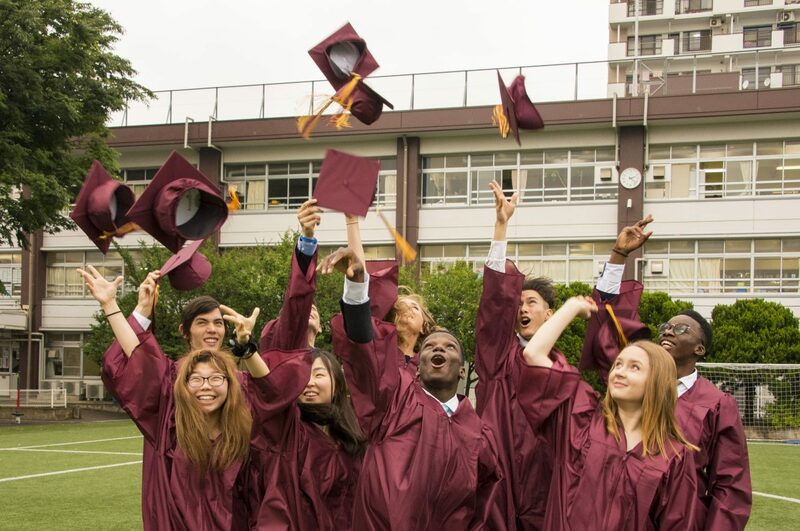 We will continue to be a leading international school by providing students with a rigorous international education in a safe and supportive environment. We will ensure learners’ needs are supported, their perspectives sought and respected, and their unique qualities valued and nurtured. Through a continued emphasis on educational excellence and innovation, each individual student will be provided with relevant resources and opportunities that will enable them to secure the best of what the future holds for them. We believe that students should reach their full potential as international citizens who are dedicated to learning and who are inspired to succeed in an ever-changing world.